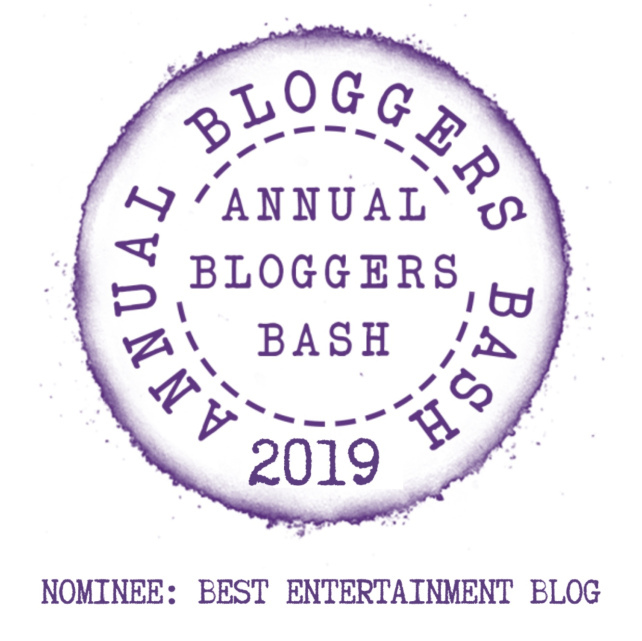 Home › Awards › Jessie J! Florence! Marina! Grace Potter! The Best Female Voices Today! Jessie J! Florence! Marina! Grace Potter! The Best Female Voices Today! After topping the charts in nineteen countries including the United Kingdom, France, Ireland, and New Zealand with the song “Price Tag”, she released her debut album, “Who You Are” in 2011. It was the release of her fifth single “Domino” which spawned more international chart success, peaking at number 6 on the Billboard Hot 100 in the US, and becoming her second UK number one. The seventh single to be released from Who You Are, “LaserLight”, became her sixth top ten single from the album, making her the first British female artist to have six top ten singles on one album. So check out Jessie J as she joins these other terrific female artists! This is some of the best music out there – all due to these great female singers! Sure you know about Florence + The Machine, but there are two other performers with the same unique-sounding names, so let’s put on our headphones and give them a listen! Marina Lambrini Diamandis is better known by her stage name Marina and the Diamonds – she’s a Welsh singer-songwriter. She rose to fame after reaching number two on the BBC Sound of 2010 poll list. In 2009 she released her debut full length studio album, The Family Jewels. In 2011, Diamandis announced that she was working on her second album, Electra Heart, which was released in April 2012 in Europe and went to #1 in the UK and Ireland. 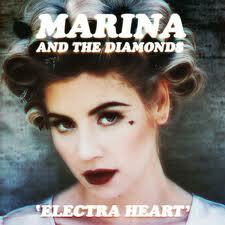 The album “Electra Heart” is finally available in the US, and it is really catchy and smart! Give a listen iTunes and you will be hooked – and you can also get the deluxe edition of her first CD “Family Jewels” as well! Grace Potter and the Nocturnals is an American rock band from Vermont. Since 2005 they have released three critically acclaimed studio albums. The band’s appeal and public image is largely due to lead vocalist and multi-instrumentalist Grace Potter, who is well known for her vocal qualities (sometimes compared to rock and blues cult singers like Janis Joplin or Koko Taylor) as well as for her vibrant energy on stage. The current lineup of the Nocturnals includes Potter, Burr, Tournet, and guitarist Benny Yurco. Their new studio album, “The Lion the Beast the Beat”, was just released in June. Florence and the Machine is an English indie rock band, consisting of lead singer Florence Welch and a collaboration of other artists who provide backing music. The band’s debut album, Lungs, was released in 2009, and held the number-two position for its first five weeks on the UK Albums Chart. Finally in 2010, the album became the #1 CD in the UK, after being on the chart for twenty-eight consecutive weeks. 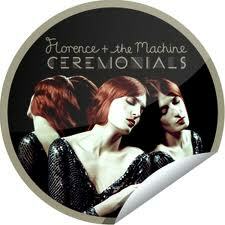 The group’s second studio album, Ceremonials, released in October 2011, debuted at number one in the UK and number six in the US. 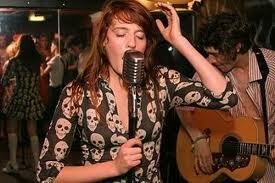 Florence and the Machine’s sound has been described as a combination of various genres, including rock and soul. 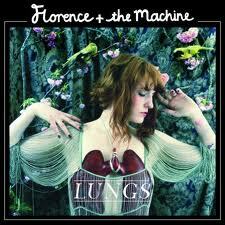 At the 53rd Grammy Awards, Florence and the Machine were nominated for Best New Artist. Additionally, the band performed at the 2010 MTV Video Music Awards, and the 2010 Nobel Peace Prize Concert. There you go, three great listening options for a sunny weekend! ‹ The Brilliant “Killer Joe”! McConaughey’s “Hat Trick”! Plus Friedkin’s Wang Chung!